2CheckOut is one of our leading 3rd party hosted payment gateway solutions. Using 2CheckOut enables you to accept credit and debit cards without the complexities or security implications of a full merchant account. In WHMCS 7.6, we've added support for 2CheckOut's Inline Checkout mode. Inline Checkout is a simple payment form that gives customers the appearance that they are still on your site while providing all the benefits of a hosted checkout solution, creating a more seamless buying experience for your users. With Inline Checkout, the secure payment form is displayed within an iframe as an overlay on your checkout or invoice page. Using the billing details already stored in WHMCS, and passed transparently in the background, a minimal set of fields are provided to make checkout quick and easy. 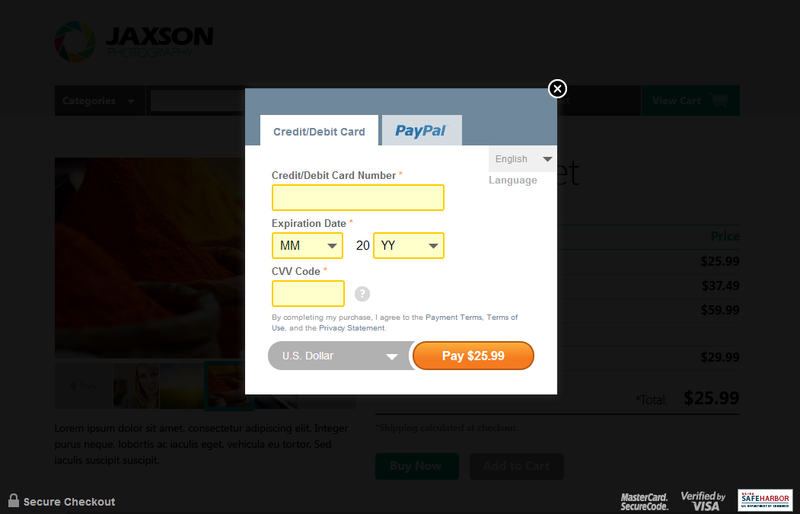 Inline Checkout also supports both one time and automated recurring payments, as well as the checkout with PayPal option. Inline Checkout is available to all 2Checkout merchants by default and there are no additional fees to use Inline Checkout. To get started using Inline Checkout, upgrade to WHMCS 7.6 today and navigate to Setup > Payment Gateways to enable it. WHMCS 7.6 is available currently under Release Candidate status. Learn more on the WHMCS 7.6 Preview Site.